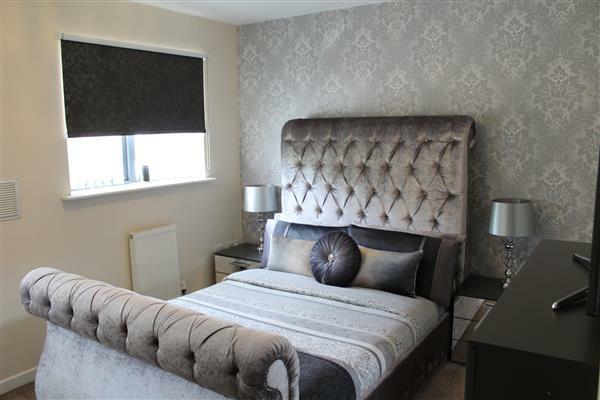 Clarke & Co are pleased to bring to the market this five bedroom town house located within close proximity to the centre of Chadderton. 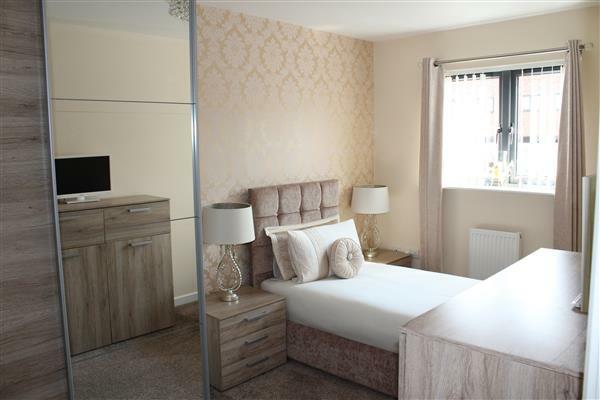 The property is in an excellent position close to all the amenities of Chadderton town centre, bus and tram link provide easy access to Rochdale, Oldham and Manchester. 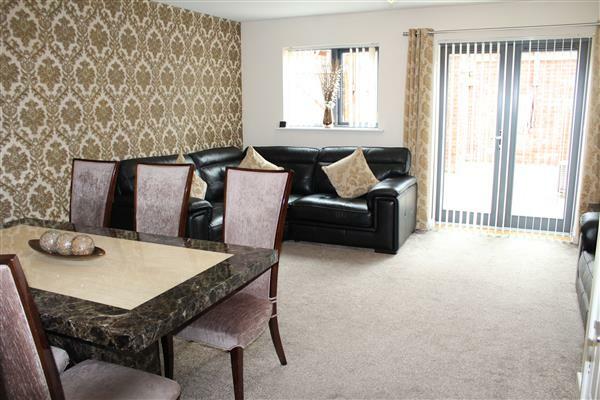 The property briefly comprises of an entrance hall with cloaks, lounge and kitchen to the ground floor. 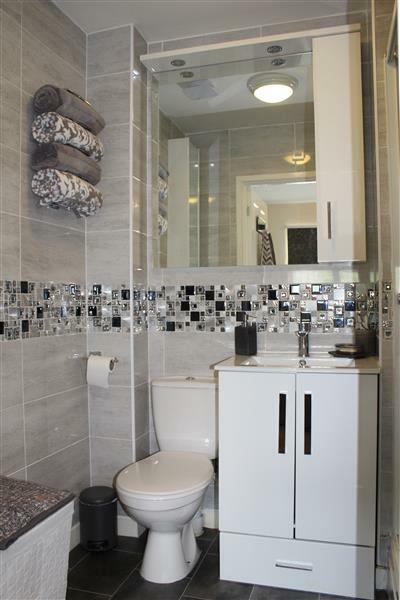 To the first floor there are two bedrooms one with ensuite. 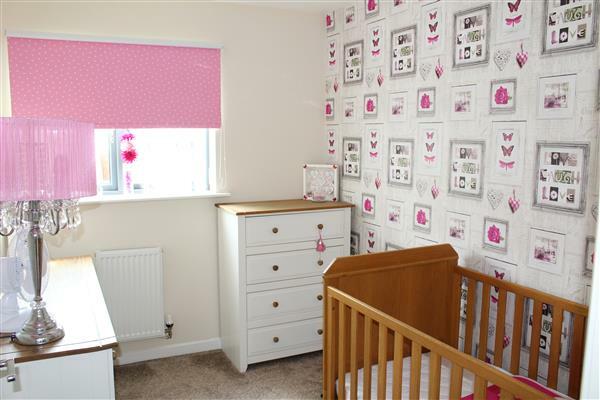 There are a further three bedrooms on the second floor and the main family bathroom. 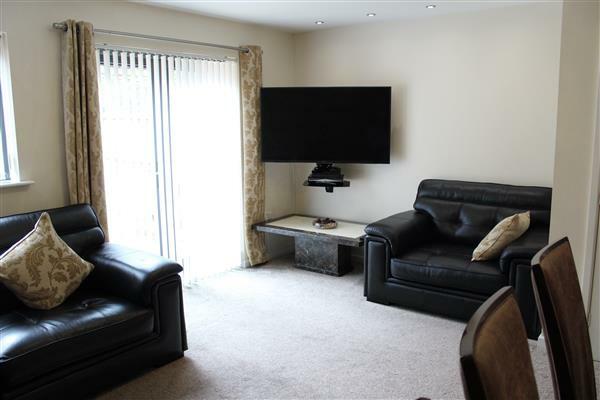 Externally, the property has a small lawned area to the front, and an enclosed paved garden to the rear. 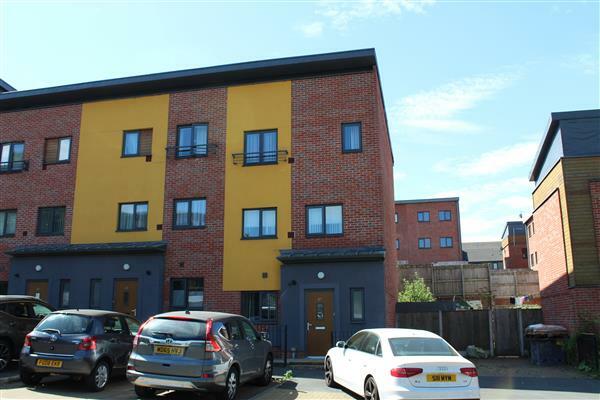 The property has an alarm fitted and benefits from private gated parking to the rear. This would make an ideal home for a growing family. Entrance hall with cloaks storage, front facing double glazed window and radiator. Rear facing double glazed window and french doors leading to garden. Ample space for dining table. Stairs to first floor landing with under stairs storage and two radiators. 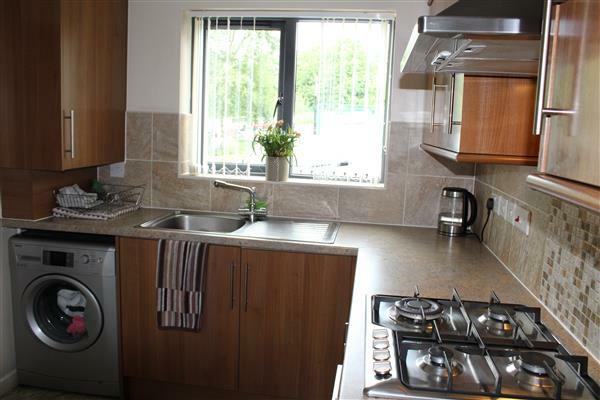 The kitchen has a range of fitted wall and base units with complimentary worktops and tiling, inset sink and drainer. 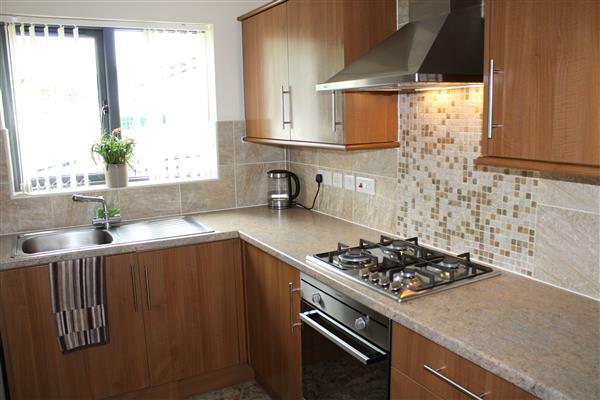 Built in oven, gas hob and stainless steel chimney style extractor fan. Plumbed for automatic washing machine. Front facing double glazed window and plinth heater. 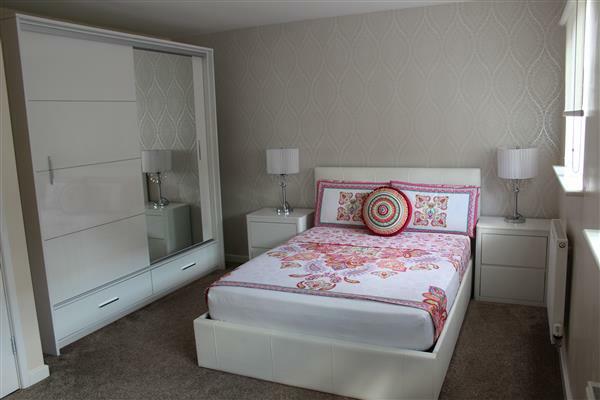 Bedroom with ensuite bathroom. Two front facing double glazed windows with two radiators. 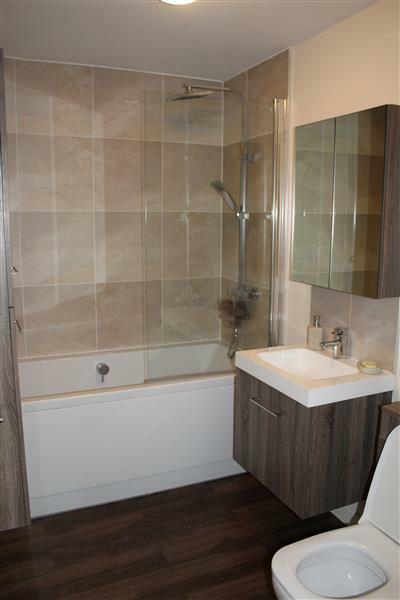 The ensuite, with orante tiling, comprises of a three piece suite including double enclosure shower,wc and vanity. Front facing double glazed windows and two radiators. Two front facing double glazed windows and radiator. Front facing double glazed window and radiator. Rear facing double glazed window and radiator. 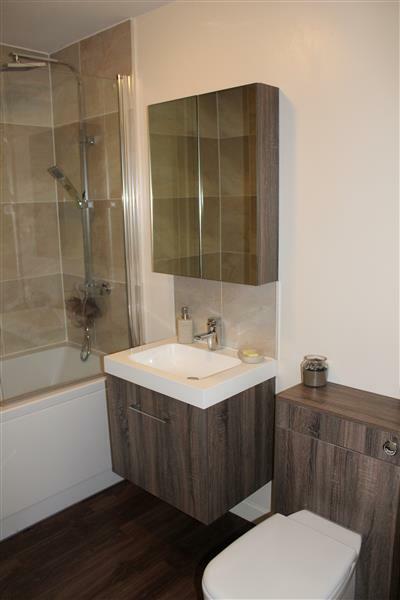 The bathroom comprises of a three piece suite including a jubilee bath with over bath shower,shower screen,close couple wc and washbasin set to wall hung vanity unit. 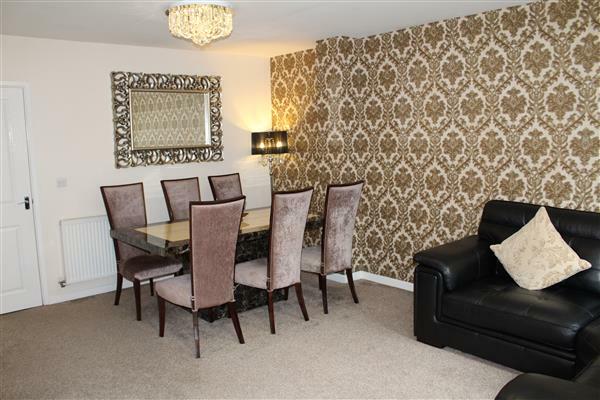 To the rear of the property is an enclosed paved garden with private gated parking to rear.